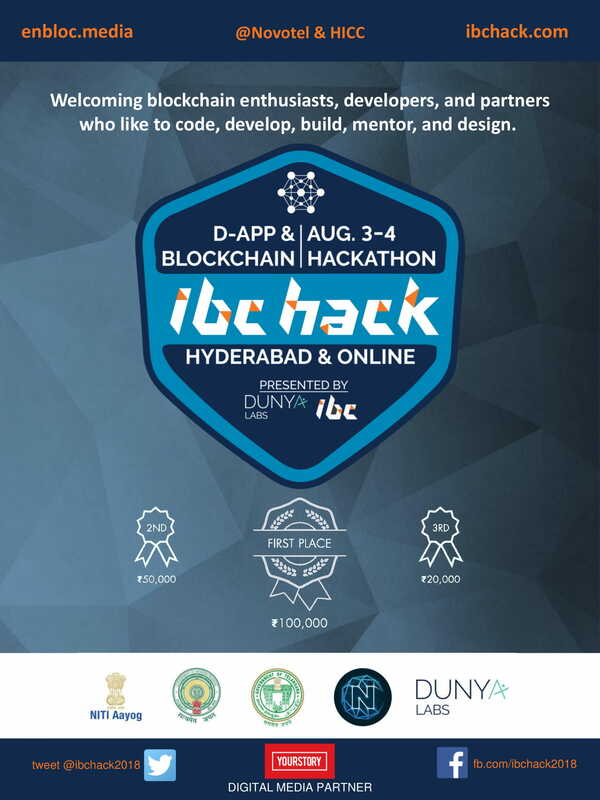 IBC Hack, a 36-hour platform-agnostic blockchain hackathon, aims to uncover and showcase India's innovative blockchain talent. The International Blockchain Congress will be the largest congregation gathering of innovators, businesses, technologists, regulators, startups and enthusiasts in India to-date. The goal of IBC is to pave the way for an open and transparent blockchain-powered world.